That's what I am ! 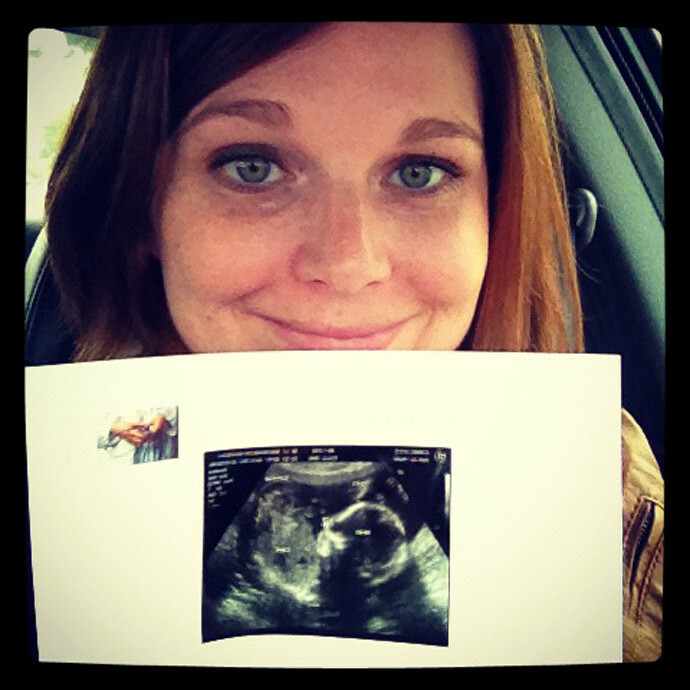 That little baby was hilarious during our ultrasound. She had her feet all the way over her head, and the umbilical cord was between her legs. She did not want to show us her true colors for quite a little while, and then Mrs Vicki won the day, and with a little smile and chuckle, "Oh! I know what it is. You ready?" Jonathan and I looked at each other and laughed, happy and excited, not knowing exactly what's ahead. 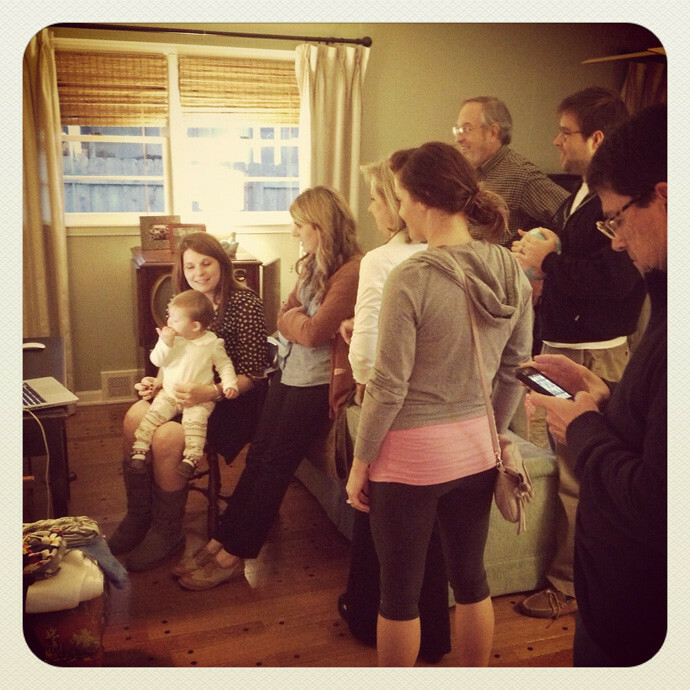 Here's some of our fam last night, in front of some out-of-town sibs on the computer, about to share the news. (this photo is funny--my dad on twitter, me doing the after-work Ugg deal for cold feet with closed eyes, and everyone kinda waiting semi-patiently). 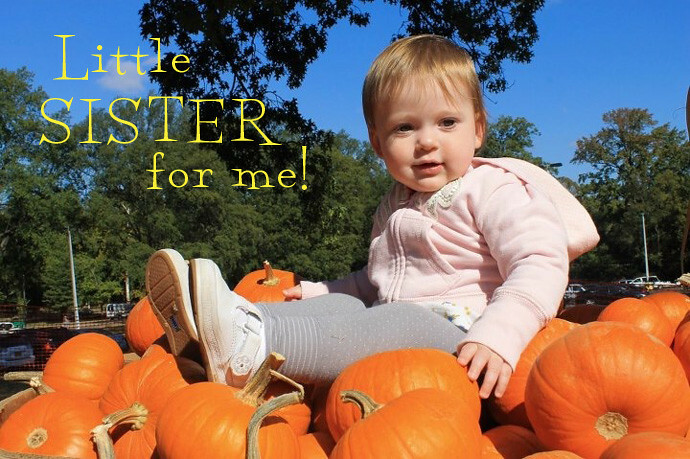 I tried whispering "Baby Sister" and "Baby Girl" or just "sister"/"girl" in Juliette's ear to see if she would repeat it or anything akin to it (she's been doing well lately trying to say new words)--hoping that her version would be hilariously cute and simultaneously obvious to all. The Moment to Remember Award goes to Jules' cousin, little baby Reason, who burst into tears right after I finally said "It's a girl!" Like, really. Right after. Poor guy is a lone wolf in a sea of girl cousins (thus far)! Well, she would only say "Baby" (one of her very favorite words), which sounds more like "Beebee." We don't have any names picked out yet, but a few on the table. Names are H-A-R-D! But that's another post for another day. Girl mom, here we come! yay! I'm so excited for your family! can't wait to hear more about baby girl #2 as she makes her way into our world.